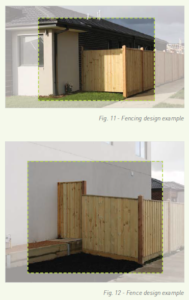 Click here to see the Fencing Guidelines that North Fencing understands and will adhere to when fencing your new home! 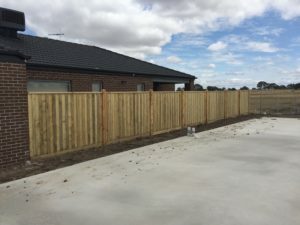 North Fencing are Merrifield’s local and recommended fencing contractors – they live locally and predominantly service the local area with quality work, every time. 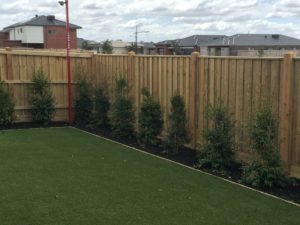 Set to become a flourishing city within Melbourne’s booming northern corridor, see how Merrifield is your ideal destination for work, leisure and living. The masterplan is founded on the ability for residents to live in close proximity to work, schools, retail facilities, transport and other amenities..